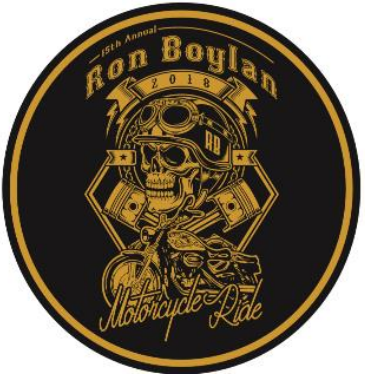 The Annual Ron Boylan Motorcycle Ride to Benefit Safe Harbor (also known as the Safe Harbor Ride) is a self-led ride through Dane County and has become a favorite of area motorcycle enthusiasts. Via Safe Harbor Child Advocacy Center: Thank you to the Dane County Sheriff's Office and to Harley-Davidson of Madison for organizing this year's ride! STOP AT H-D OF MADISON TO GET YOUR RAFFLE TICKET TODAY! The drawing will take place at the Ron Boylan Motorcycle Ride Finale. Winners need not be present to win.